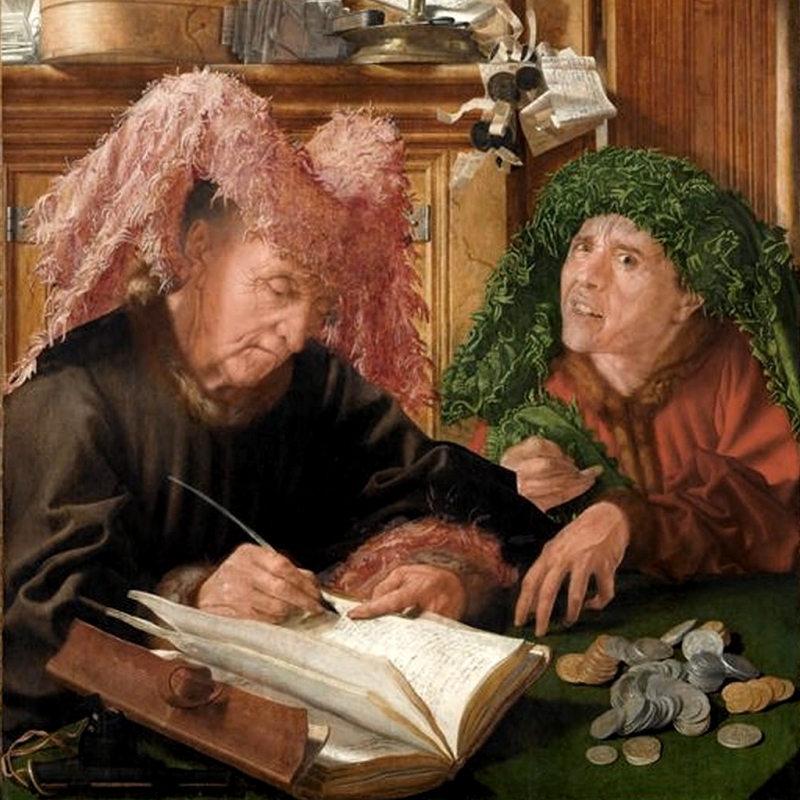 “The Tax Collectors,” oil on panel, by Marinus Van Reymerswaele, c. 1540s. Emile DeWeaver is a columnist for Easy Street. His work has appeared or is forthcoming at The Doctor T. J. Eckleburg Review, Nth Degree, Drunk Monkeys, and Frigg. He lives and writes in Northern California.